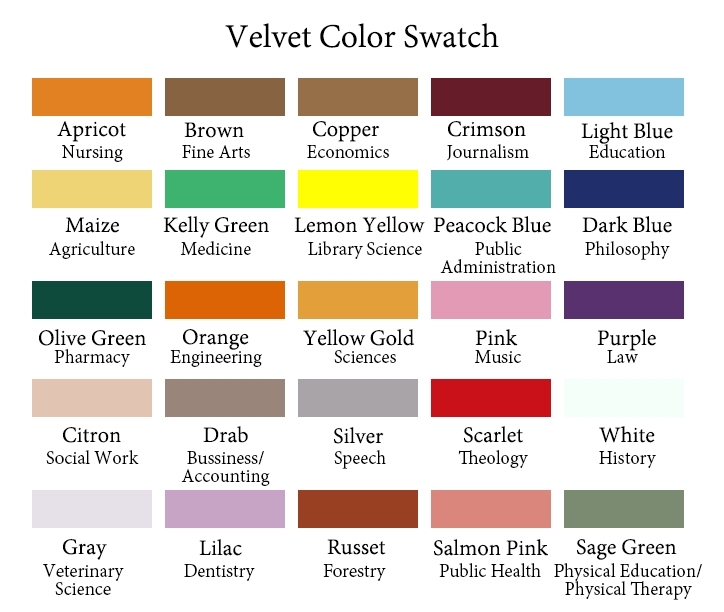 • Please strictly refer to color swatch for gown and velvet color before order. 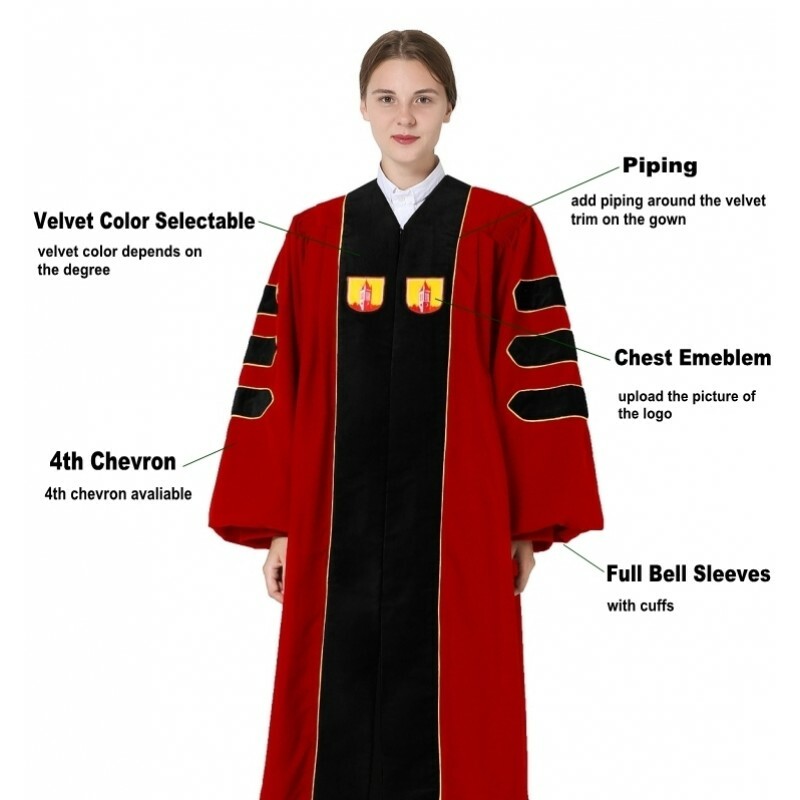 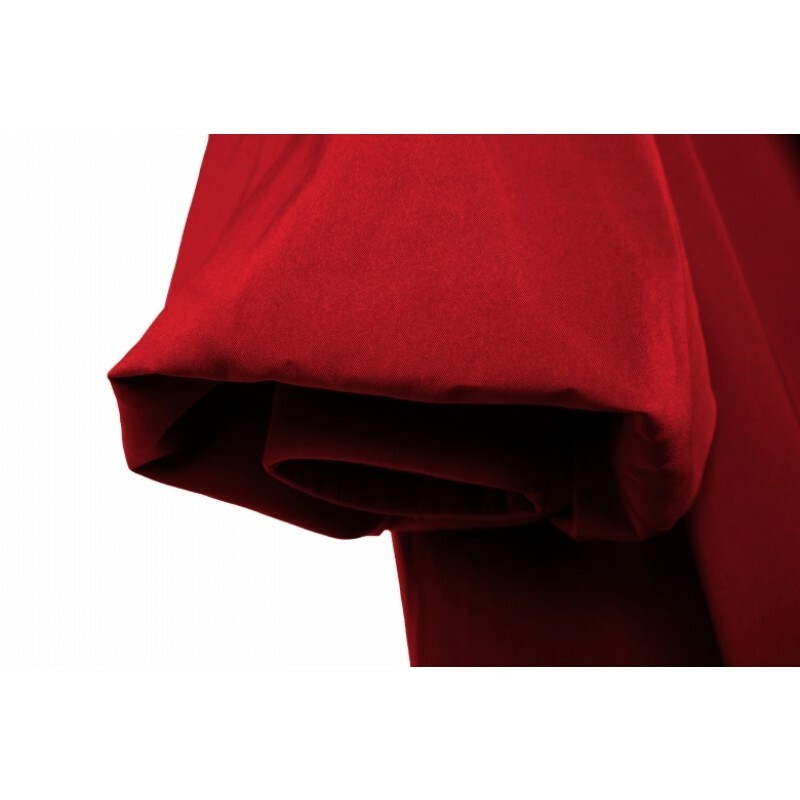 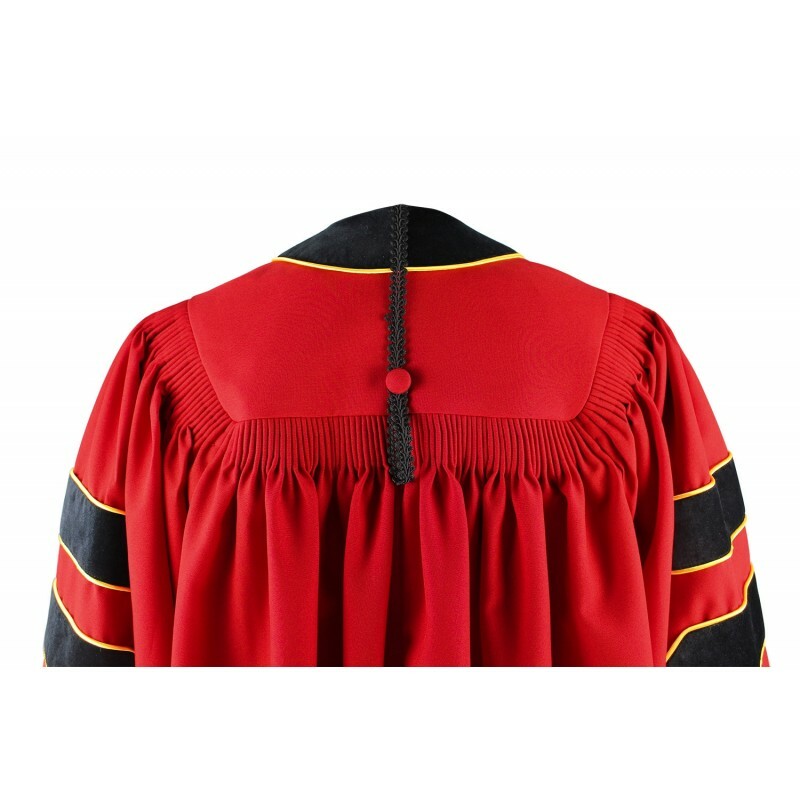 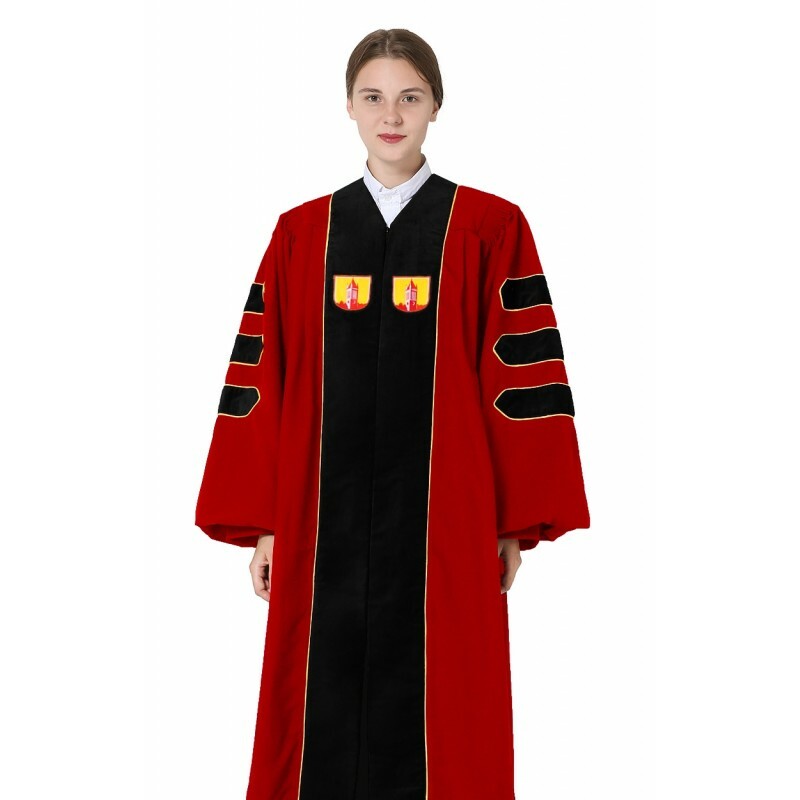 Customized doctoral academic gown made of high-quality plain woven polyester fabric with the finest workmanship features full fluting around shoulder and back, bell sleeves with cuffs and full-length velvet pleats. 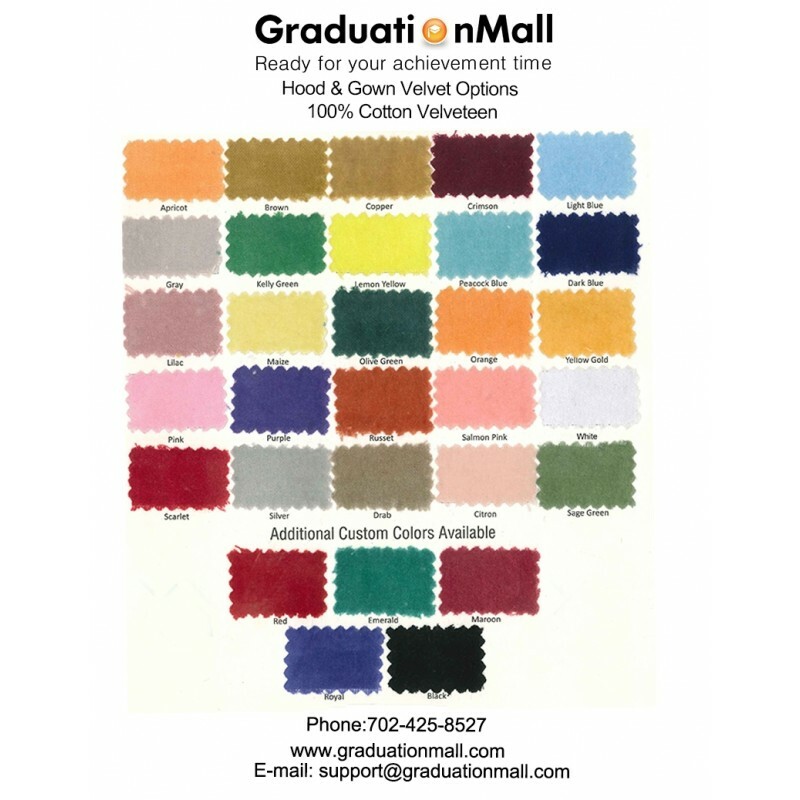 We offer a variety of options to meet your requirements. 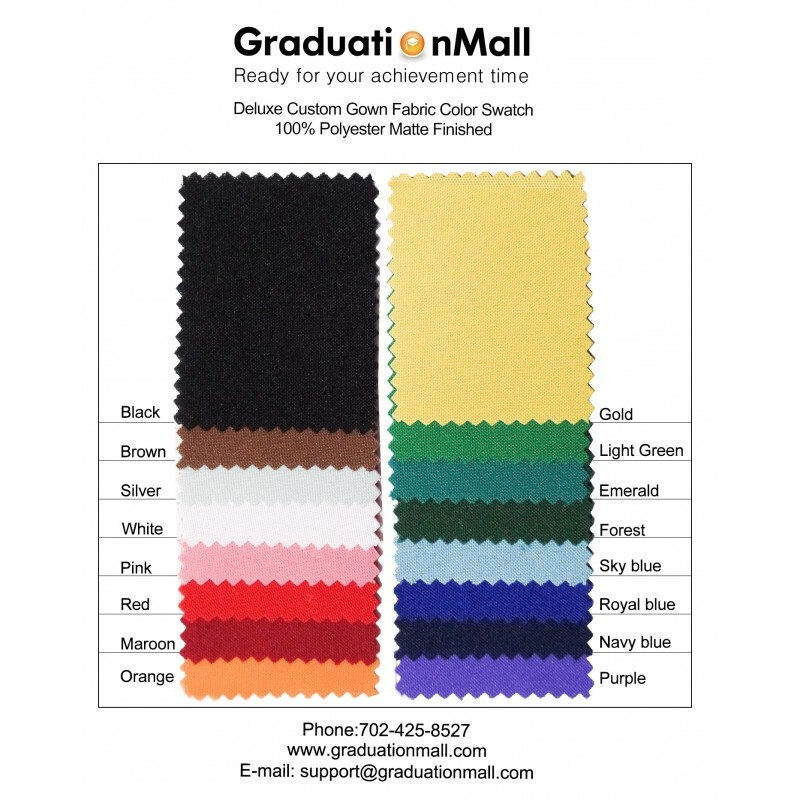 The colors of the shell fabric, velvet and piping can be fully customized. 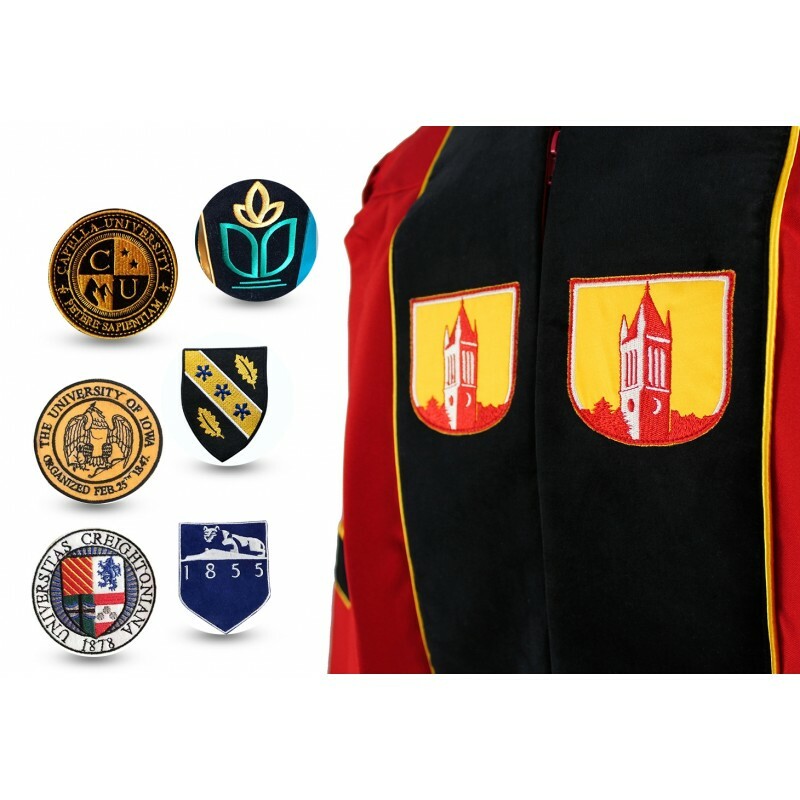 All chest emblems are handmade by experienced technicians. Every gown is individually tailored to give you excellent quality and the comfortable fit. 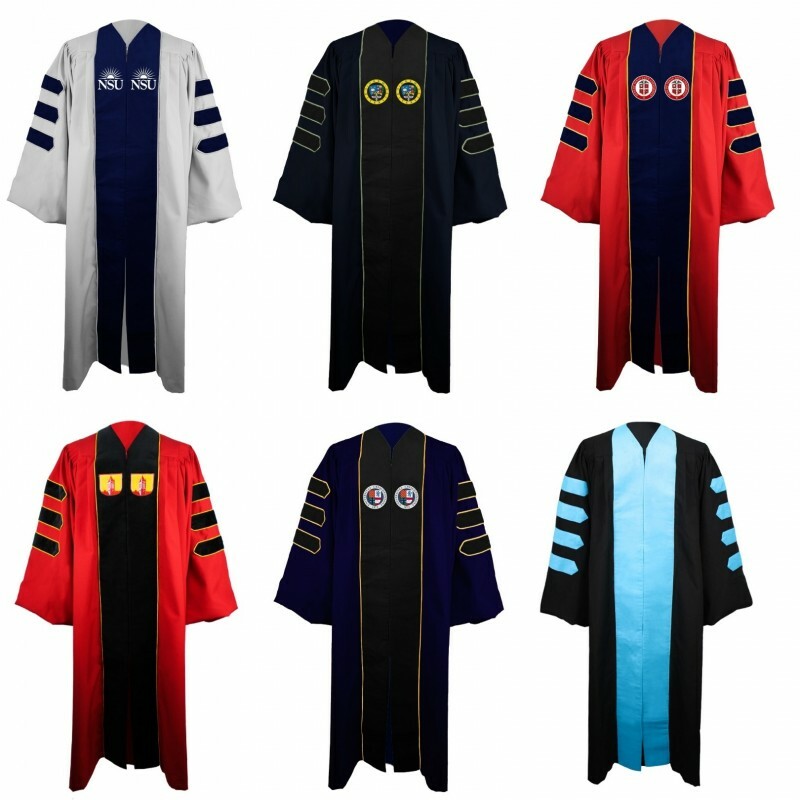 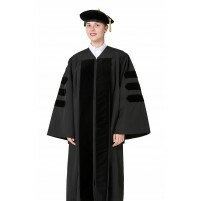 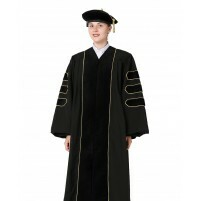 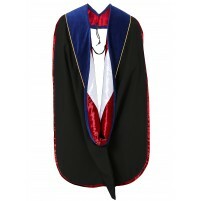 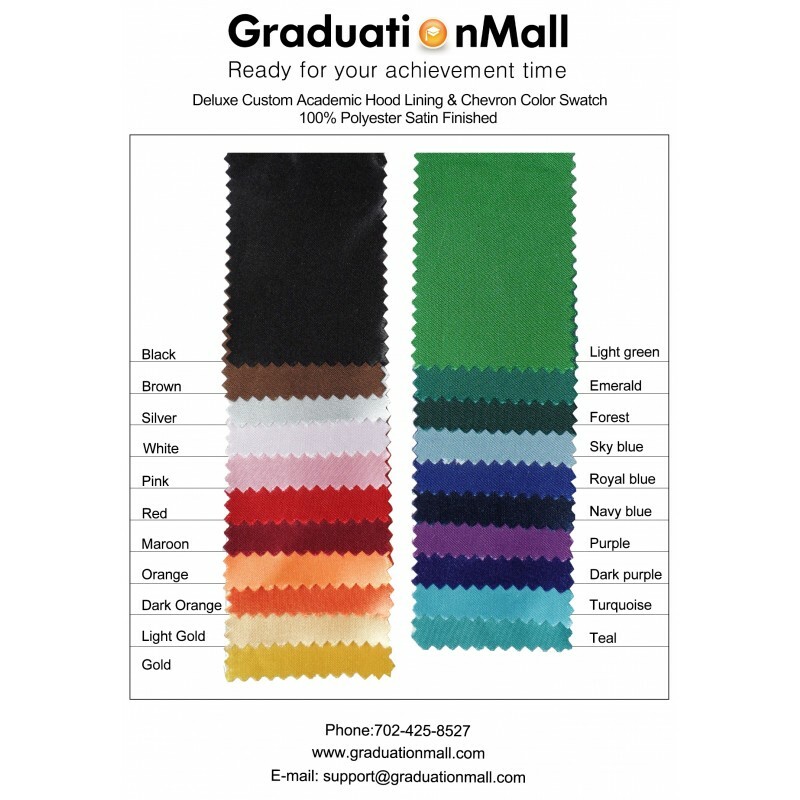 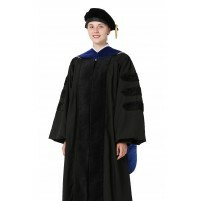 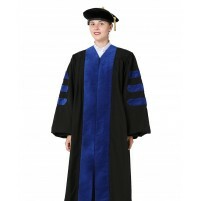 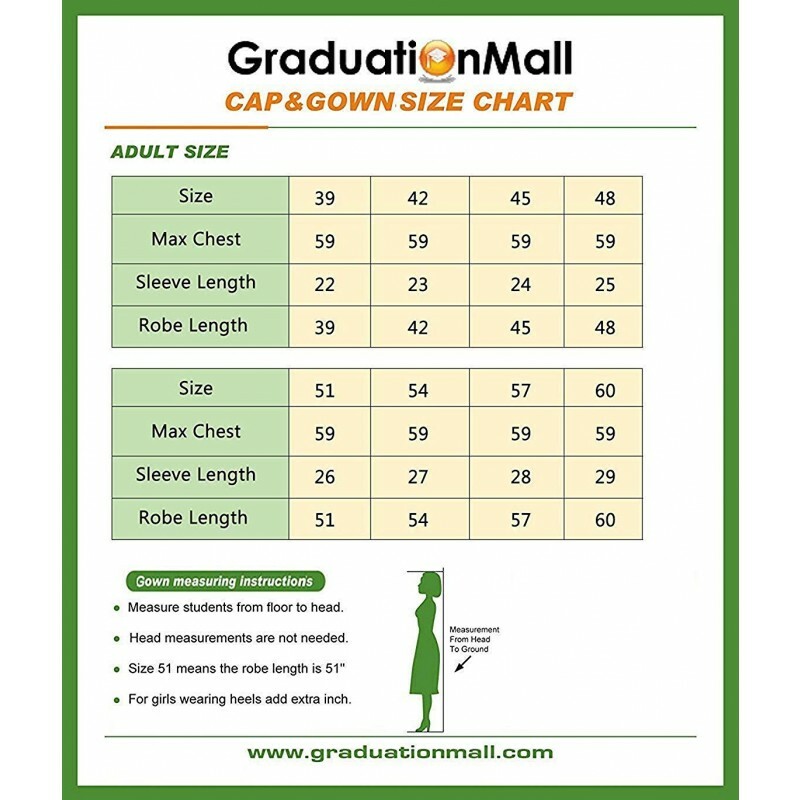 Shop online at GraduationMall and order Deluxe Custom Doctoral Gown at the affordable price.